Queen Victoria, late 19th century, (20th century). 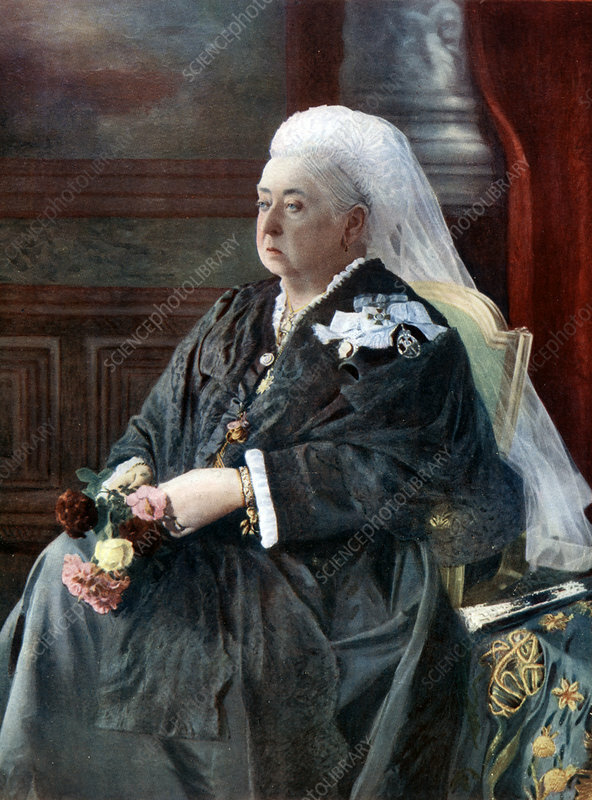 Portrait of Queen Victoria (1819-1901). Artist: Hughes & Mullins.